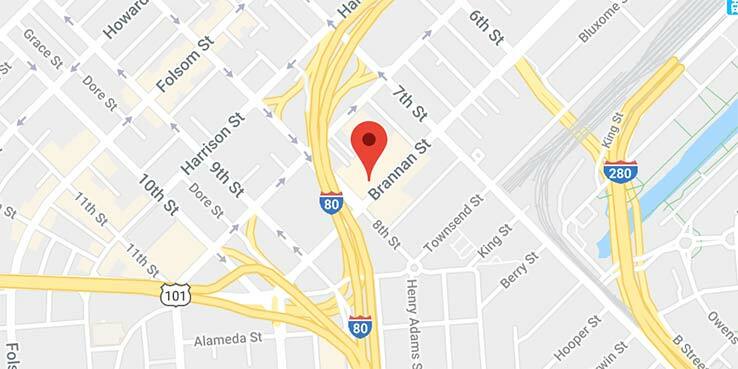 Our showrooms are located in the heart of the San Francisco Wholesale Jewelry District. A guest pass is offered so that those not in the trade may gain entry to the buildings. Our non-commissioned diamond experts are ready to guide you to the perfect choice! We’ve Expanded to a New Location!